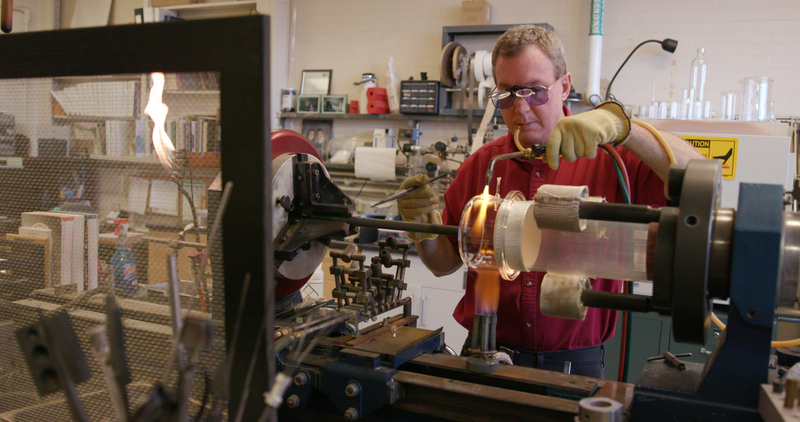 The Department of Chemistry maintains a glassblowing facility to benefit the research community. 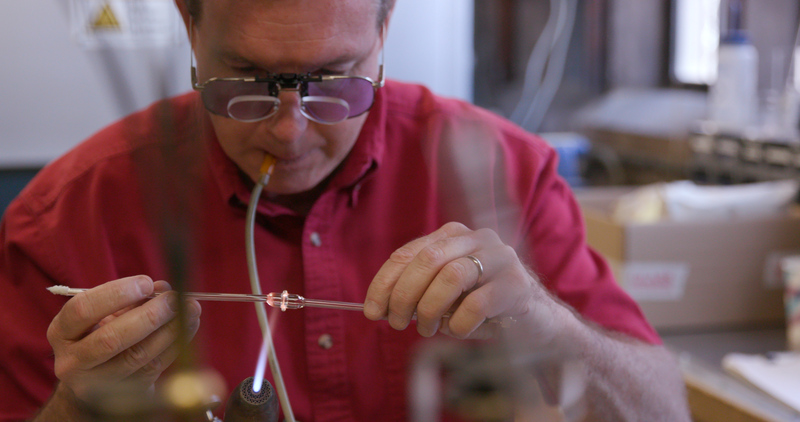 Staffed by two glassblowers, Daryl Smith bringing over 30 years of experience, and Preston Smith an assistant glassblower. 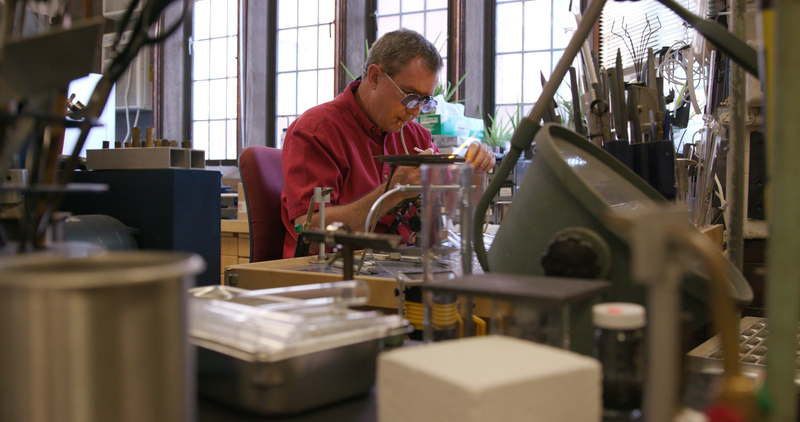 They will work closely with scientists, researchers and other skilled craftsman to provide exceptional service. 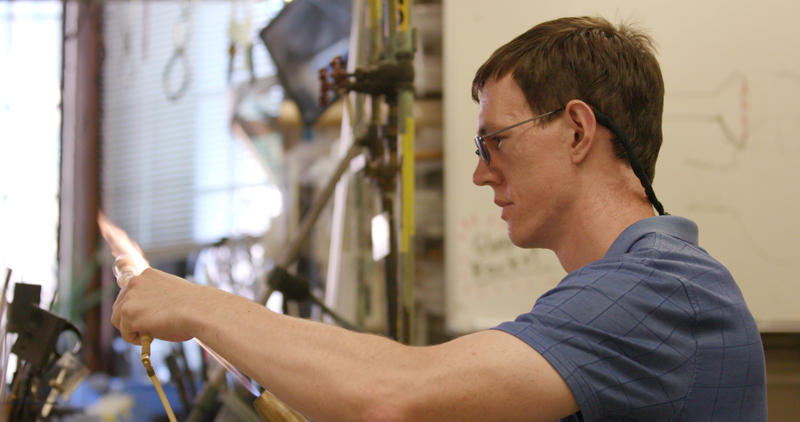 All of your glass needs, whether it’s standard catalog items, modifications of existing glassware, or new designs, can be acquired from the Yale Glass Shop and will be more affordable than using other sources. 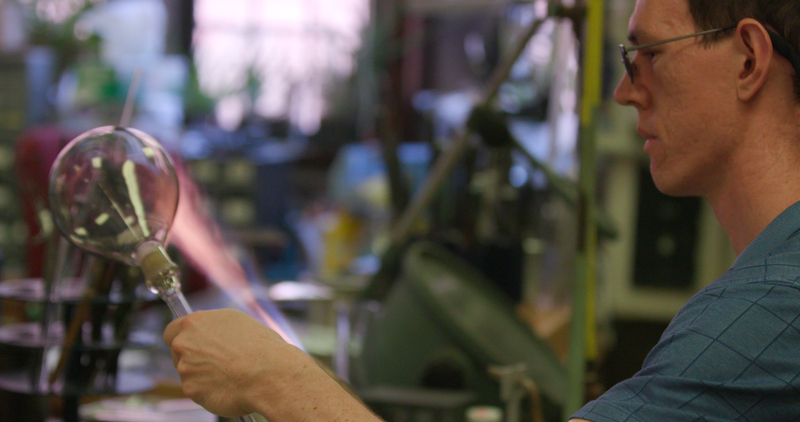 Good times, when not in front of the fire…. Front entrance faces Sloan Physics Lab and the walkway to Kline Biology Tower. Through front door and foyer, then turn right, walk a short distance turn left, up a ramp down the hall, room 14 is last room on right.